Date Night at the Historic Elks Theater! $11 for 2 Adult Tickets, 1 Large Popcorn and 2 Large Drinks!! Elks Movie Theatre offers a great Deal! 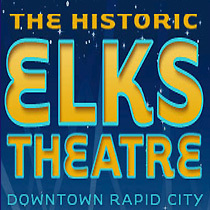 Come and enjoy a night out on the town with a Date Night Package at the Historic Elks Theater, located in downtown Rapid City. 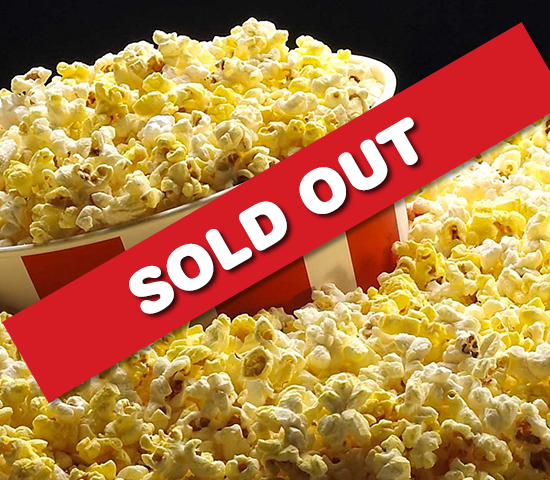 The Package is only $11 for 2 adult tickets, 1 large popcorn and 2 large fountain drinks to share. Come, snuggle up and enjoy the movies! Print off voucher and bring to front desk to receive tickets. The historic Elks Theatre shows movies daily, hosts concerts, business meetings, seminars, and private parties. Voted the Black Hills best theatre the last six years.